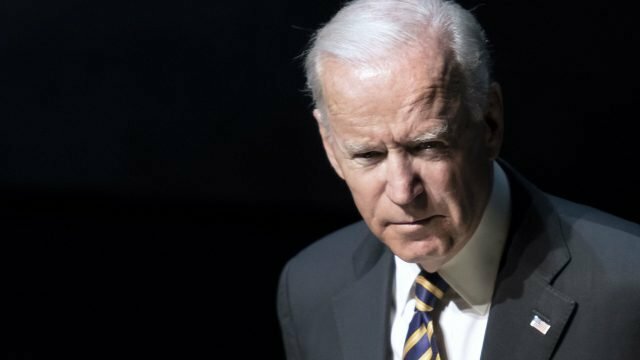 “I get it”, three words uttered by Joe Biden in response to the fourth complaint constructed against him, emanating from a two-minute video that substituted an apology with a promise to change course. The lack of an apology indicates a lack of guilt. He’s learning he’s done wrong, because he’s been told it is. While that is the method in which we all learn, but as far as Joe Biden totally getting “it”, I’m not entirely sure, nor am I certain that he’s the only one we should be focusing on.